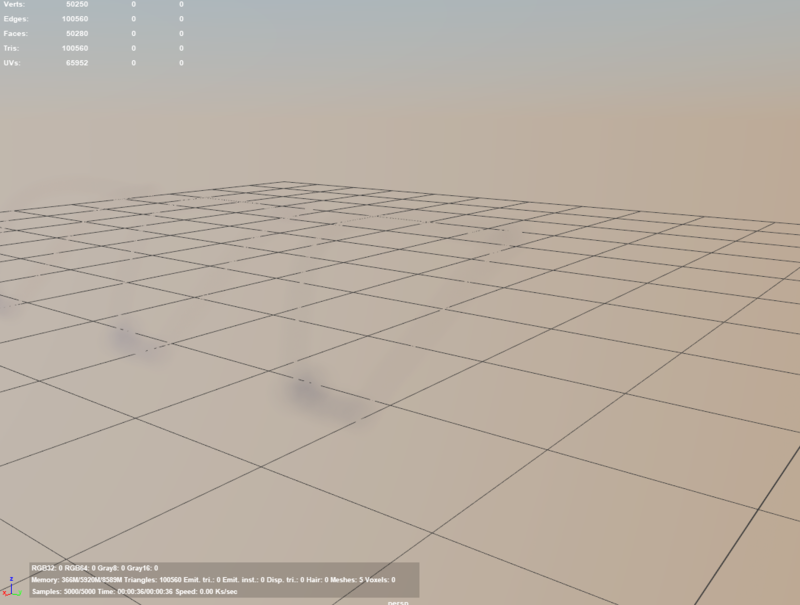 Forums: Render view is blurry!? Re: Render view is blurry!? you should post in the correct forum section plugin.